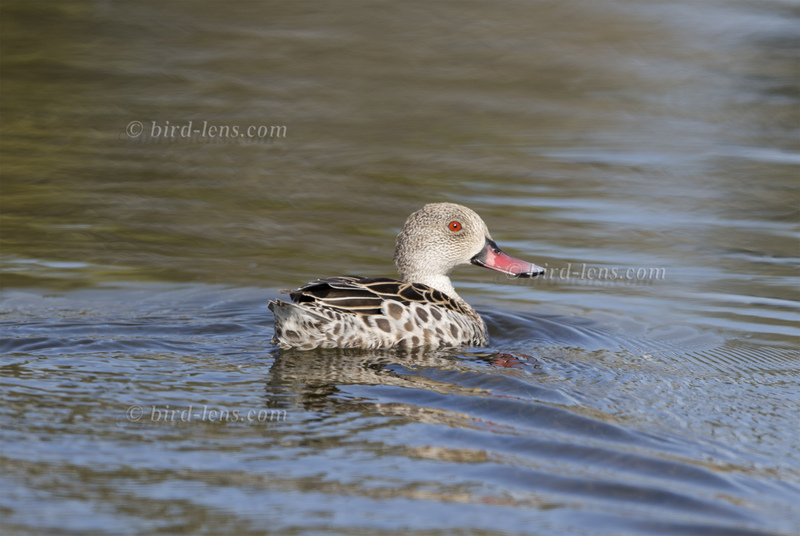 The Cape Teal is found mostly in South Africa, where it is uncommon to locally abundant, being especially populous in the Western part of the RSA (Western Cape, North-West Province and Free State Province) The duck prefers to live in salty, brackish vleis, often with dense reeds, and is also very common in sewerage ponds. The teal feeds mainly on insects. But approx. 25% of its diet is dedicated to plant matter as well. After breeding, the chicks are immediately led by their mother to the water, as they know how to dive and swim by instinct. They remain with their mother for almost 2 months, after which they start to become independent. The Cape Teal shows a nomadic habit. But it rarely is going on long journeys across southern Africa. It usually lives in permanent wetlands, moving to temporary pans to breed. It does not usually fly long distances. But it is known, that the longest distance travelled by a Cape Teal was 2.171 km. 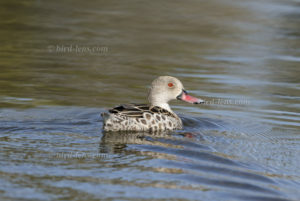 The Cape Teal is not threatened, in fact it has benefited greatly from human interference, specifically the introduction of sewerage ponds and dams. The rarity committee has still to accepted this record from Malta. If the record is accepted, this represents the first observation for the island. And it would be only the seventh record for the Western Palearctic, with three old records apiece from Libya and Israel. To cope with the growing demand for top shots of the rarer species of the Palearctic Bird-Lens is keen to enrich the range of pictures of birds you can find in the western palearctic. Trips to remote places like this one to capture images of rare birds of western palearctic were very successful. The nice images you find in the gallery are only a first impression, what you will find in the gallery in the “Pictures Shop” very soon. Just give me a message, if I could serve you with an image needed before the new pictures are online.